North Carolina cosmetologists are required to complete 24 hours of continuing education every 3 years. The renewal deadline is October 1st. Our online continuing education classes are approved to fulfill the North Carolina cosmetology continuing education requirements. The following course is accepted by the North Carolina Board of Cosmetic Art Examiners. There is no final exam or assignments! You can finish at your own pace. Click on the “Start the Course” button above to begin your course immediately. You can stop and save the course at any time. Just come back to this page and click on the “Resume a Saved Course” button to log back into your course.You can complete the entire course without purchasing it. There is no final exam! Completing your North Carolina cosmetology continuing education is a simple process. North Carolina cosmetologists must fulfill a requirement of 24 hours of continuing education to renew their North Carolina cosmetology license. Our online continuing education classes are approved to fulfill the North Carolina cosmetology continuing education requirements. That said, not all online and correspondence continuing education courses are approved in North Carolina for license renewal, so before taking a course other than ours you will want to make sure that the course is approved. If your continuing education provider is not approved by the North Carolina Board of Cosmetic Art Examiners, then the course will not count towards your continuing education hours needed to renew your license. 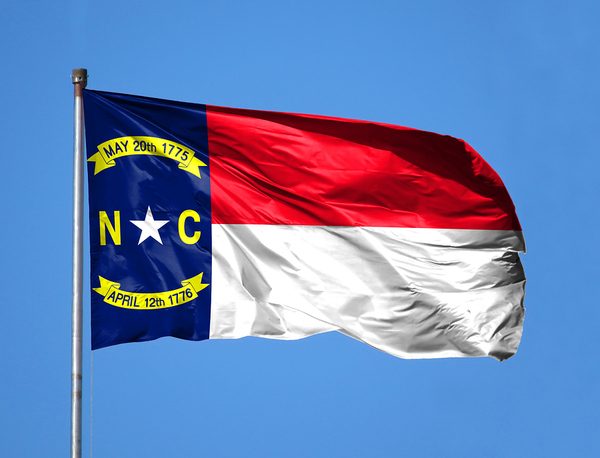 We offer online continuing education to renew your North Carolina license. 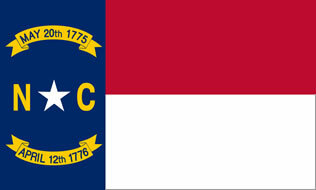 We do not offer any classroom continuing education courses for North Carolina. We find that most students prefer to complete their continuing education online on their computer, smartphone, or tablet. Yes, all graduates of our North Carolina cosmetology continuing education course will receive a certificate of completion. We can either email, mail, or fax the certificate to you. Yes, our courses are mobile compatible. You can take our courses on your smartphone or tablet. You can start and stop the course at any time, and resume the course right where you left off. North Carolina – It doesn’t matter whether you want to complete our cosmetology continuing education courses in Charlotte, Raleigh, Asheville, Durham, Wilmington, Greensboro, Chapel Hill, Winston-Salem, or Fayetteville– our online and correspondence continuing education courses can be completed from anywhere.